Manage your money from anywhere with 24/7 mobile access. 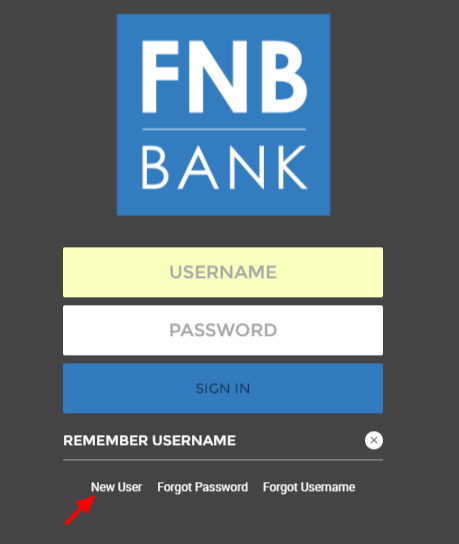 FNB Bank now offers a newly fully integrated Online & Mobile Banking platform. With FNB My Way you are just a click away from banking the way you want it. Enjoy the security and ease of banking from anywhere!!! Check your balance online or from your mobile device. Transfer money to and from both your internal and external accounts. Deposit checks via the Mobile Remote Deposit Capture on your mobile device. Pay your bills and send money electronically to friends and family. Pay your FNB loans both from internal and external accounts. SPIN is FNB Bank’s new Person to Person (P2P) Payment system. This service is included with your free online/mobile banking account and allows you to send money to another individual almost instantly. 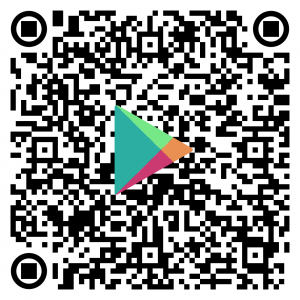 Below are a few highlights of the system. SPIN is built into the same section of online/mobile banking where you can transfer between your accounts, pay bills, and now send money to friends and family with SPIN. See the linked tutorial below for some screen shots on how to get started. 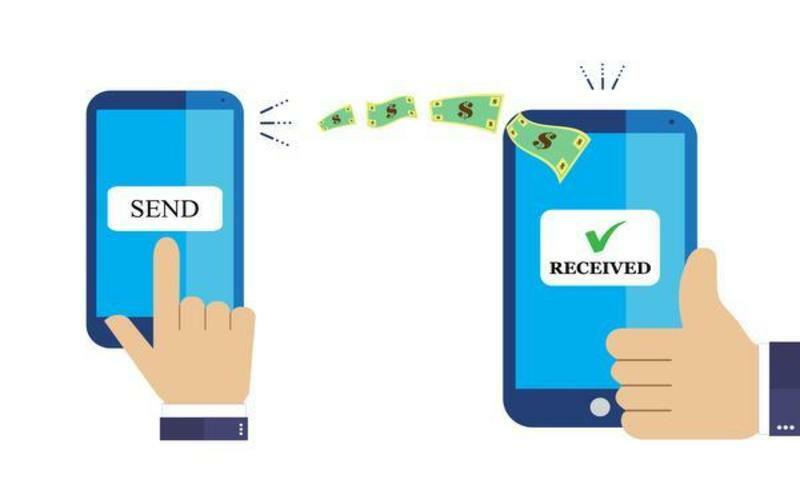 Once the payee is setup, sending money to your friend or family member happens almost instantly. P2P is great for splitting a check with friends, or helping out a family member who needs money in their account fast. 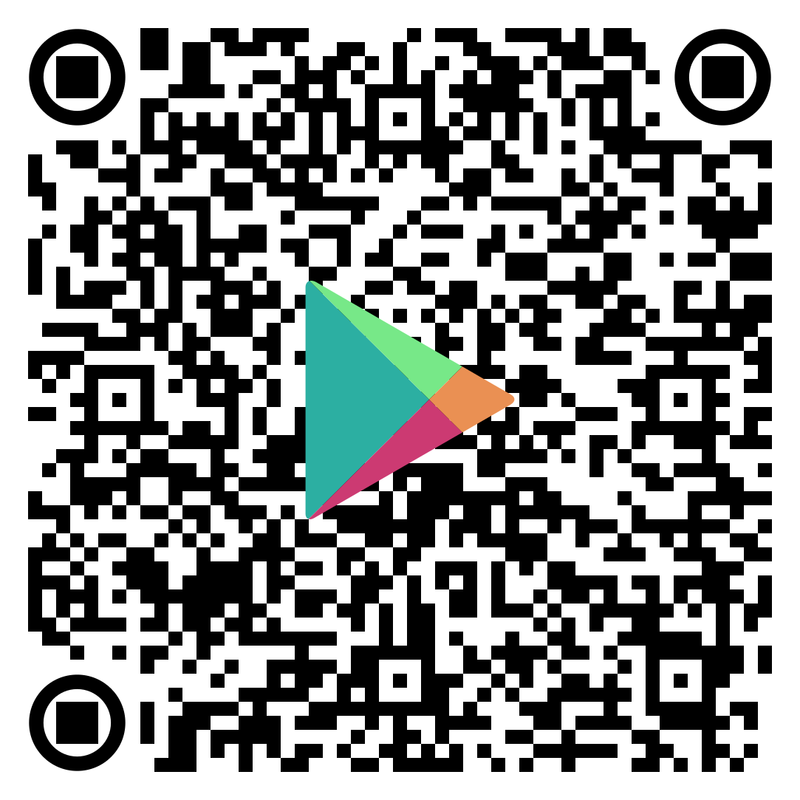 Follow the link and go through the new self-enrollment process. You can sign up on a computer or on any phone or tablet that can connect to the internet. Click Here to enroll. 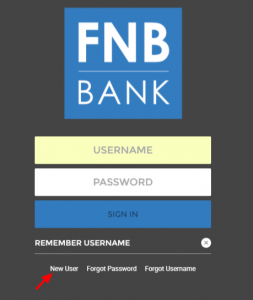 From your mobile device install the new mobile app (FNB Bank Inc) from either the Google Play Store (it might be down the list a few apps) or iPhone App Store. 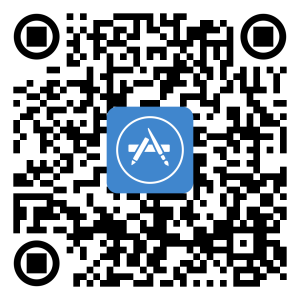 Apple App Link Android App Link The app will look like the logo below. No matter what device you are using, the Online & Mobile banking platform will have a common layout and provides access to all of your banking needs. With the new FNB My Way, you are never more than a few clicks away from all your banking needs. This is just one more way FNB Bank is a bank for today and tomorrow. 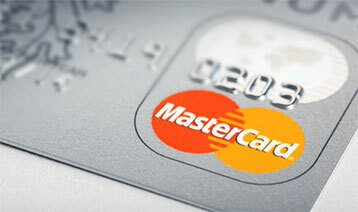 *INTERNET SERVICE PROVIDER FEES MAY APPLY WHEN USING ONLINE BANKING. For more information please e-mail mobile@fnbtoday.com or contact Aaron Edwards at (304) 822-8700 or (800) 482-8110. 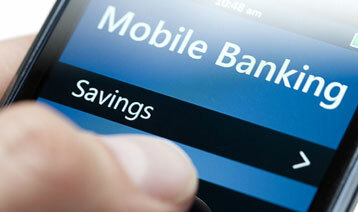 **MOBILE CARRIER FEES FOR MESSAGE & DATA PLANS MAY APPLY WHEN USING MOBILE BANKING SERVICES.